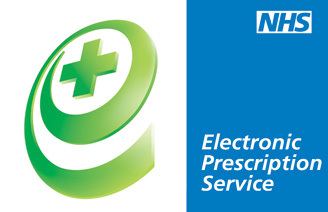 Order your repeat prescription online with us and we will arrange to collect your repeat prescription from your Doctor’s Surgery, and then you can either collect your medication in store or have it delivered to your home or work address free of charge (local addresses only). Please allow at least three working days from the time of ordering before collecting your medication from the pharmacy. You will receive an email from us once we have dispensed your medication. If you have opted for FREE home delivery, this may take an extra day. If you would like us to deliver to you on a specific day (subject to availability) please contact us to organise this with a member of our team. Important: Although the delivery service is free, if you normally pay the NHS prescription charge, you will be required to pay this to the pharmacy delivery driver. The pharmacy delivery driver can only accept payment by cash, and has a limited amount of change. 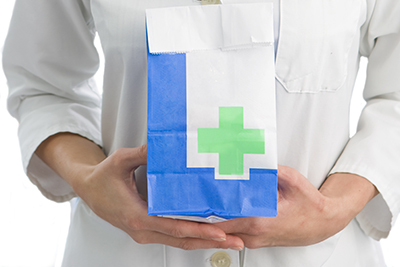 To see the latest prescription charges please click here. Although we make every effort to get your prescription organised in the time frame we have specified, we are dependent on your doctors surgery issuing us with a prescription. We cannot guarantee that your medication will be ready to collect. We can dispense repeat dispensing prescriptions issued by your doctor. This service is different from a normal repeat prescription as your doctor does not need to be contacted every time you need your medication. For further information please contact us or ask a member of our pharmacy team.